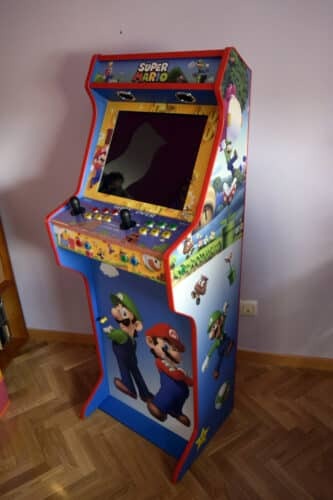 Carlos sends us back photos of his TALENTEC projects !! 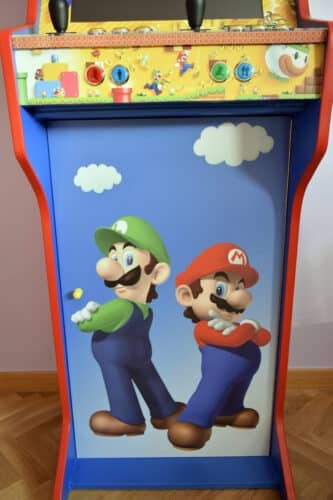 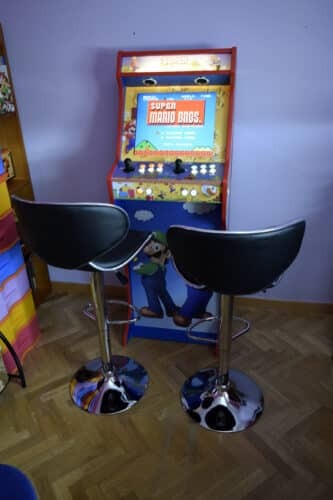 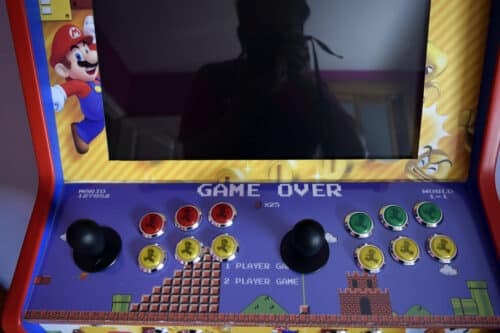 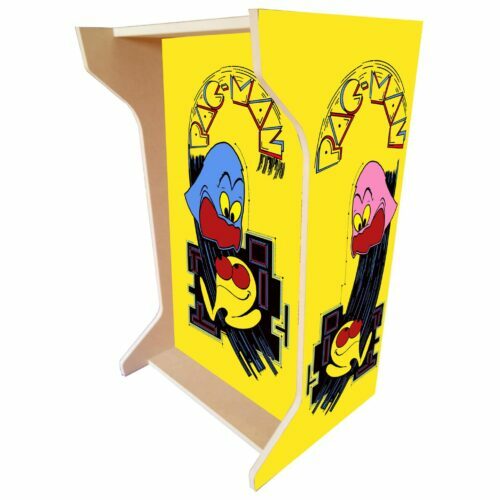 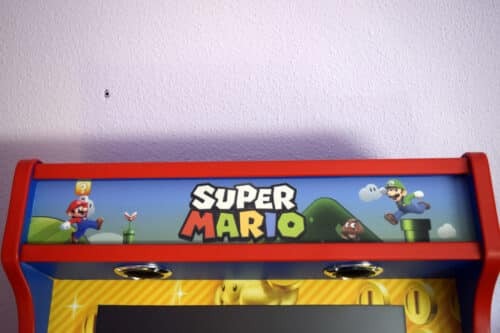 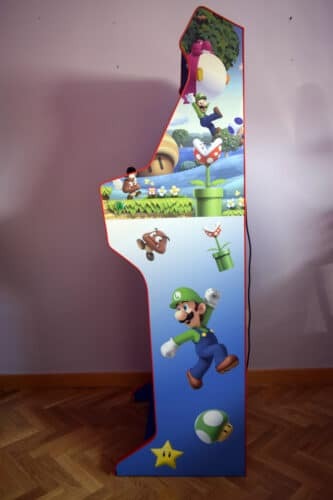 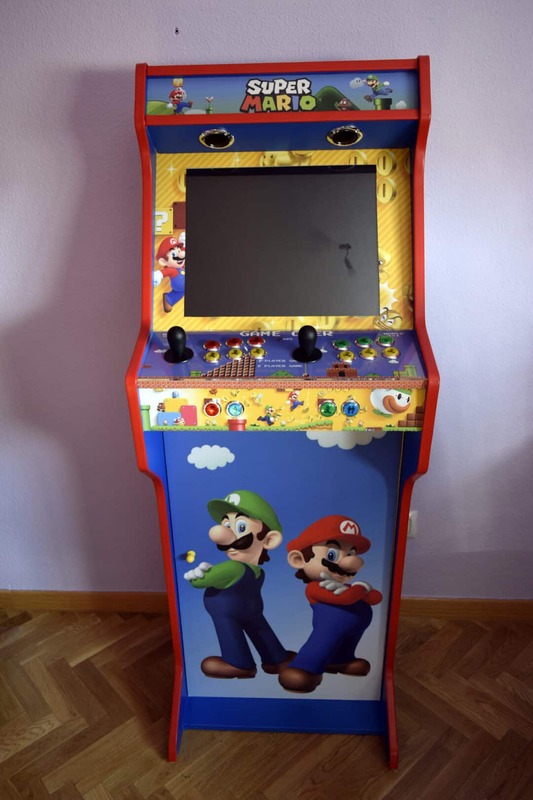 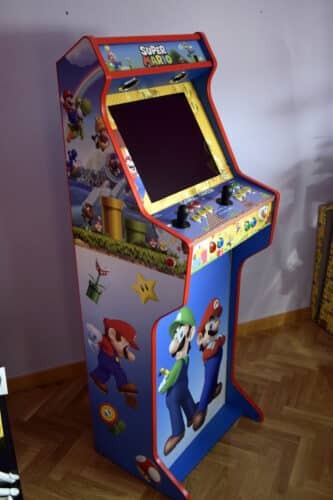 This time it shows us a bartop + stand with a custom Mario Bros design. 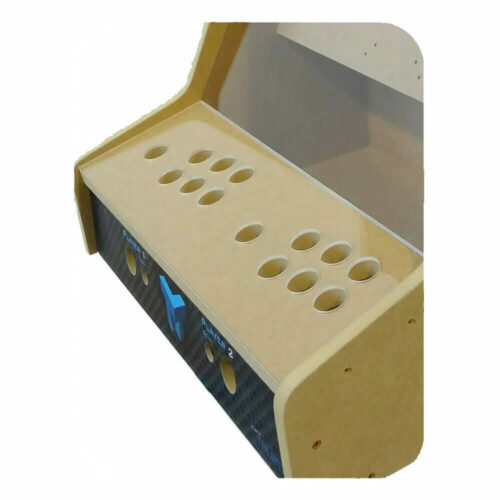 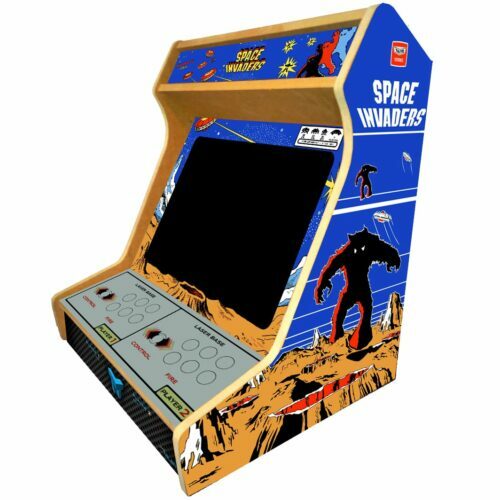 It also includes pinball holes on the sides and front panel without service (the 4 holes are the same size).